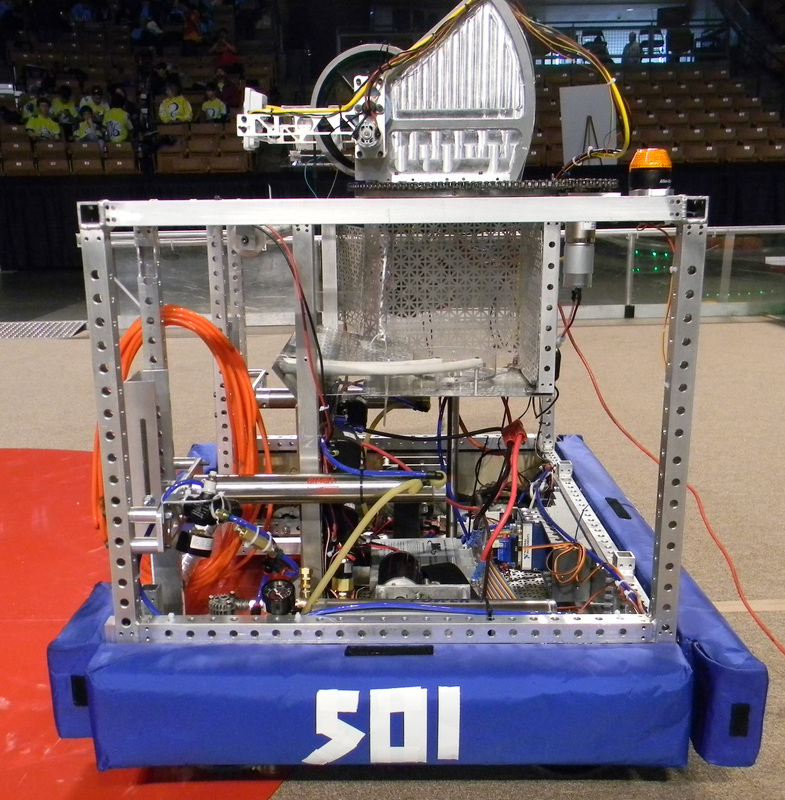 To celebrate the start of Team 501’s 2011-2012 season, we have rolled out a slightly redesigned website. The new look features bigger menus that are easier to read. The menus also contain descriptions, so you’ll always know where to find what you need. A few weeks ago, we introduced a new calendar, complete with a cleaner design and subscription capabilities. In addition, the entire site now features a splash of blue color, which gives the site a more elegant look and feel. On a more technical note, the site is now more compatible with modern browsers, such as Internet Explorer 9. Stay tuned for more website updates coming soon. After all, the season has only just begun!